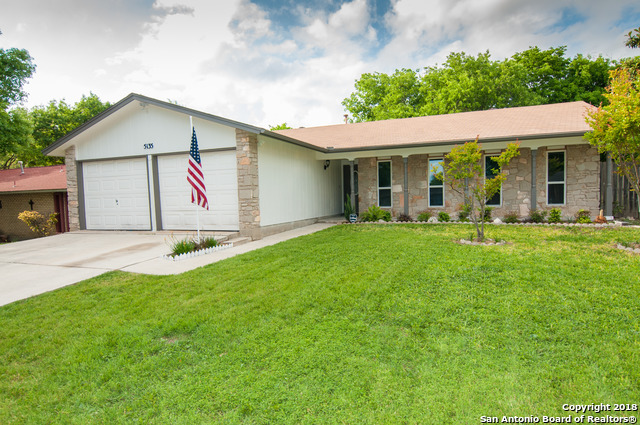 All FOREST HILL homes currently listed for sale in San Antonio as of 04/20/2019 are shown below. You can change the search criteria at any time by pressing the 'Change Search' button below. "From the moment you walk in you'll see the quality workmanship that went into updating this home. The memories in this home inspired the seller to include special touches when remodeling--and that includes landscaping! New AC, granite in kitchen and baths, new high efficiency, low-e windows, decorative tub surrounds and kitchen backsplash, new 6-panel doors, 24x12 ceramic floor tile, and modern 4-inch baseboards. Hurry before this one is gone!" "Come and check out this freshly renovated, move-in-ready home. This 3 bedroom, 2 bathroom home has plenty of room to entertain with open living room off the kitchen. Beautifully tiled kitchen and dining area. New carpets throughout and brand new HVAC system. The home has a nice private yard and enough green space to add your own backyard oasis. Just a short drive to Woodlawn Lake and St Marys University."